Marvel gave us all a quick flash of some of the ones who were dusted by Thanos’ snap, and then we are brought to New York City where we get a montage of the ones who were left: Hawkeye, Captain America, Rocket, Nebula, Tony, Ant-Man, War Machine, Thor, Bruce, and Natasha are seen preparing themselves and their armor, like they are suiting up for battle. 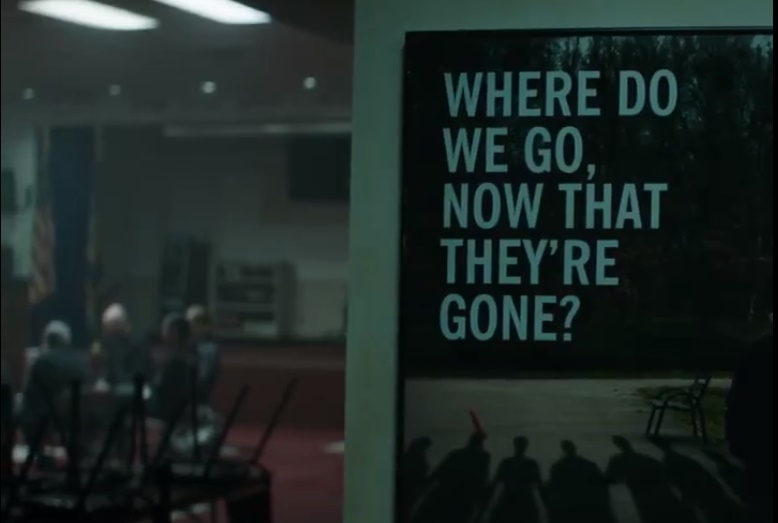 With all of the speculation around where this final installment will go, all we can do is enjoy the crumbs like this teaser and wait, increasingly less patiently, for the movie to be released. Avengers: Endgame is due in theaters on April 26, 2019. Check out the trailer here! Tags: Avengers: Endgamecaptain americachris evansiron manmarvelrobert downey jr.